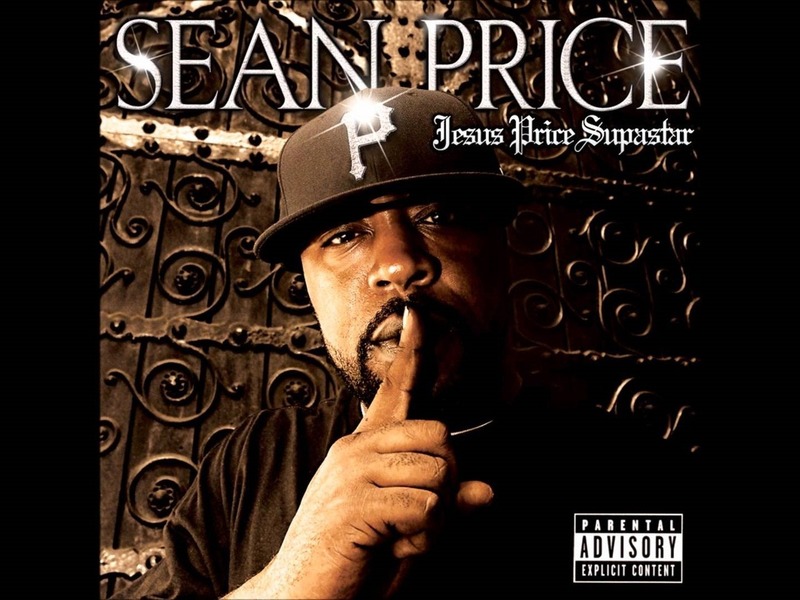 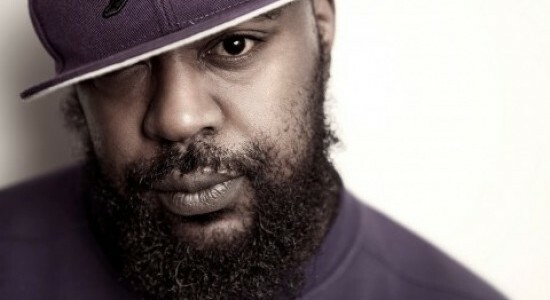 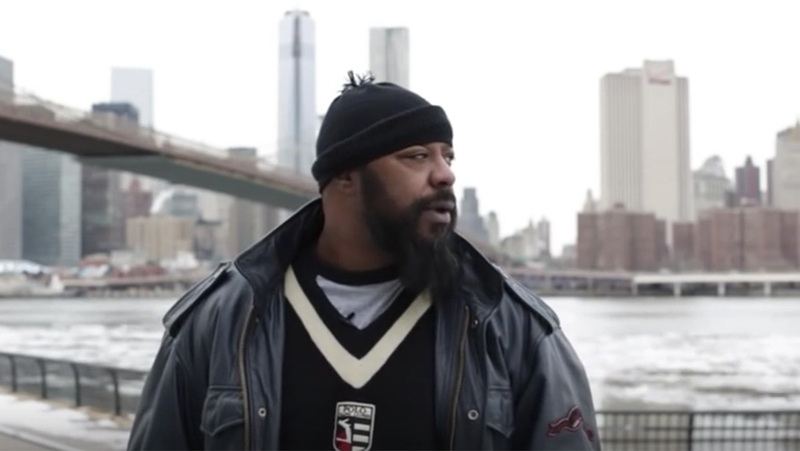 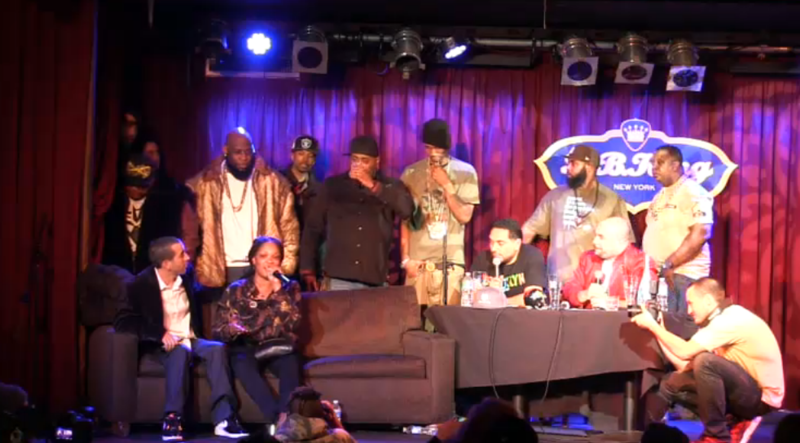 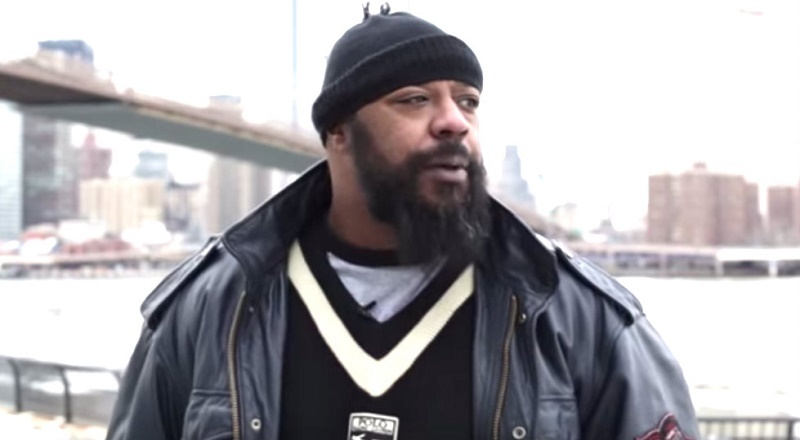 The Source Magazine Celebrates Sean Price (R.I.P.) 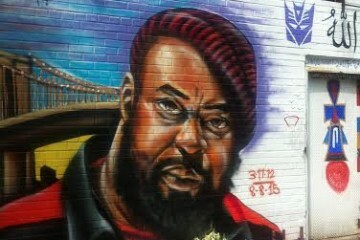 on His 47th Birthday! 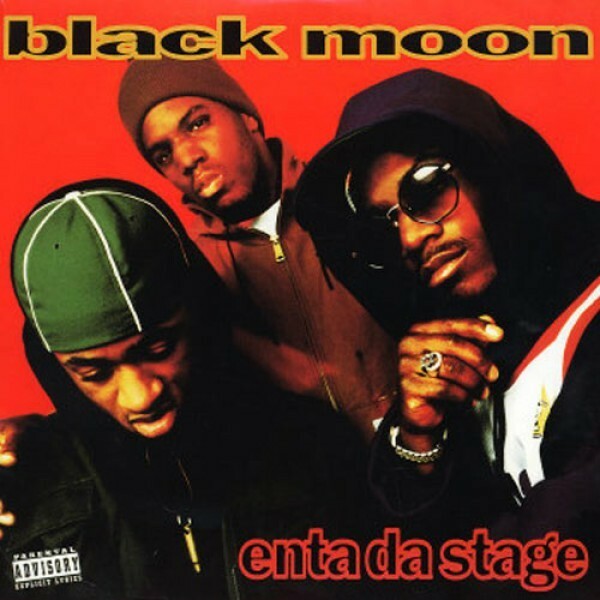 Today in Hip-Hop History: Black Moon’s Debut Album ‘Enta Da Stage’ Turns 25 Years Old!